I have saved for this for about 3 years, all my money for my birthday, Christmas, and money I earned by doing extra chores. I did a crap job with the budgeting because it was fluctuating often, and I bought many parts early when I was on a tight budget, leading me to get some pretty nice components for upgrading once I got a lot more. You live and learn, at least most the parts I got from the start were high quality with little to worry about. This build runs pretty well, the integrated graphics do tend to struggle occasionally. I can typically run several programs at once with little issue, unless I am doing a very intense game like Overwatch, then I need to be weary of the 8 gigs, which is why I upgraded to 16, and now I have no worries. The only problem I had when building I got a RAM error (thanks to my motherboard debug LED I could figure that out immediately) so I just took it out, blew on it, and put it back in, and it worked! The process was pretty easy, the H440 is a good quality case! 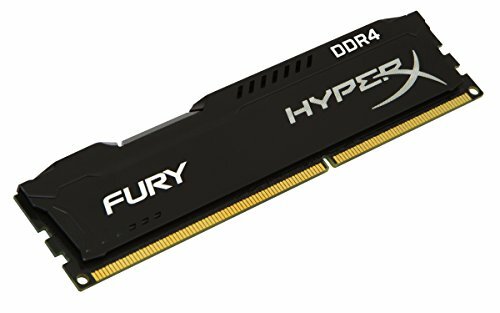 Due to my GPU's drivers being so outdated I was forced onto using integrated graphics if I want to play games such as Overwatch, I also decided to buy an extra stick of RAM because I was occasionally crashing because I had too little. I can just simply restart (it's quick too because of the SSD) and enter the BIOS and set initial video output to be the iGPU or PCI-E slot 1 and swap between the two when necessary. I do not plan to overclock yet, because it is so highly unrecommended because of this PSU I chose, but once I get a new one I will do that and see what I can do. It does pretty well, overclocking helps. It can run AAA games well, but with a card that is meant for 4k running at 1080p the resolution and CPU become a bottleneck. It handles applications like PS and Solidworks very well. I wanted to go for the i7, but I see now that I have no need for it now. Awesome motherboard! I like that the debug LED helped me figure out what was wrong when building (I had to reinstall the RAM) and it was fine after that. It looks really sweet, but the colors aren't that common, so I have modded my case to match it (a little) and it has plenty of connectors for my needs, almost too many wishing I had gone with a MATX mobo, would suit me just fine. 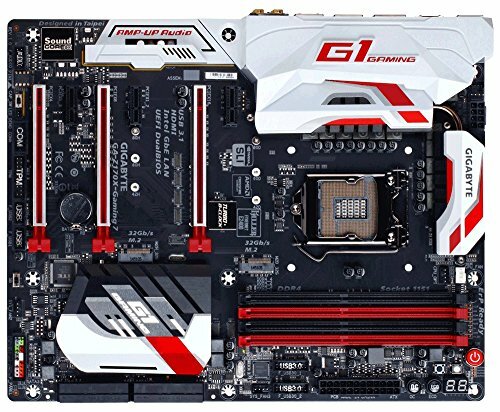 Tip: Go to Gigabyte's website and download the app center for 170 chipsets and install system viewer and the one where you can edit the LED without needing to go into the BIOS, as well as anything else that you may want, who knows if you may need it. There is also the overclocking utility that allows you to adjust BLCK, core multiplier, and voltage without needing to enter the BIOS and restart. It's a really fast SSD and boot and load times are amazingly fast, I am very glad I got this SSD because I often shut down my PC during school and when I'm away. Having 16 gigs of RAM helps, you can enable Turbo Mode, it takes a gig lf RAM and uses it as a fast Cache (similar to Intel's Optane) and you can see speeds far above SATA, it just doesn't help withboting since it activates 1 minute after logging in. If your system needs RAM it does take from the Cache. On the other hand it is very quiet and looks pretty snazzy, I did some modding and it looks pretty sick. The cable management is pretty decent and there are appropriate rubber grommets. The mouse is decent and the design is pretty ergonomic and fits my large hands okay. I noticed that recently it has gotten too small for my 8" by 4" (20 cm by 10cm) hands and I now naturally use a claw grip, despite finding palm more comfortable normally, which in the few contact points I make have become slick due to the coating wearing and becoming smooth. A complain lies with the total lack of customizing of the lighting, you only have spectrum or static for the wheel, or spectrum, static, or breathing with the logo, very disappointing how limited your options are. 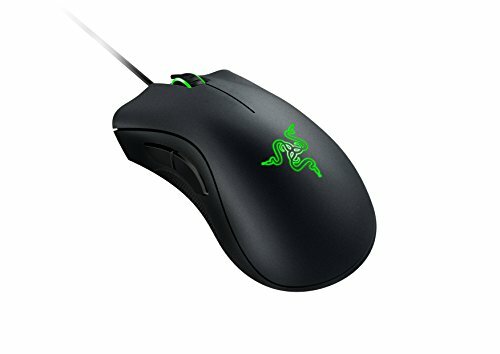 After owning this mouse for about 8 months the right click is starting to wear out and it feels like a membrane switch instead of the clicky tactile feel it's supposed to. I had to RMA for a new one. These headphones are almost too large for me, the gamer-y aesthetics looks ridiculous and make them fairly uncomfortable after 2 hours or so of gaming because there is a lot of pressure on the headband, and my ears rub against the inside of the headphones, causing irritation, wearing a winter hat helps, but then it gets hot, which brings me to another point the leather ear cups need to breathe every half hour to avoid too much discomfort. After about 6 months the cord has become terribly tangled on itself, it is twisted an a nightmare to try and manage, almost want wireless now. 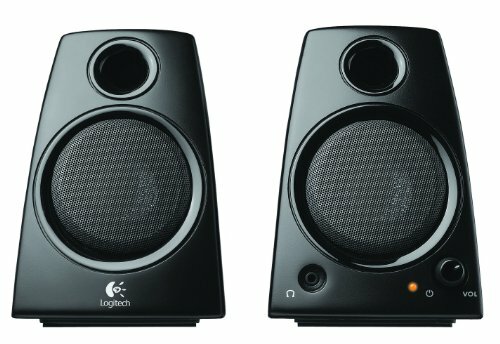 I honestly never use these, the only times I have they sounded decent for the price, that is all I can say. I believe so. I hope he's just using it for now until Pascal or something, because that GPU just does not hold up today. It is just to have something until Pascal/Polaris, and it does pretty well in most games I play at low settings. I am anticipating the release and can hardly wait! Plus, you only have one stick of RAM, which means your running in single channel mode. That lone will hamper the IGPUs performance. Actually, optimizing your memory configuration can give you a decent boost when using onboard graphics, the less your cpu and gpu have to fight over memory the better. And the better the onboard graphics are the easier it is to give it a memory bottleneck. Hahaha, wish I had waited to buy it, but the deal was way too good at the time, so I bought it and didnt want to waste the money, so I stuck with it. PLEASE USE SPRAY PAINT! The plasti dip is messy and doesn't look or last very well very long. I will do that. My girlfriend suggested the same thing. Very nice build! I used to have the 9800gtx till the fan sensor went haywire and made the fan run at 100% all the time but the gpu never broke 40C lol. Now I have a gtx 770 might keep that till something happens to it or sell my old rig with the card and get a r9 390 unless the next generation of gpu are out or going to come out in April or June. Very nice, but subtle, mods to the case. Thanks! I wanted to make sure it did, I have some photos on my phone of the cable management that i have yet to put on, ut I wanted to make sure I did a good job. Going back and revisiting comments on my build, hello again! The one game I had a problem with was Overwatch, my drivers weren't supported, so I had to restart and swap to the iGPU every time. At the rate of Hue+ being added PCPartPicker should really add it to their official part list, the LEDs look amazing, nice job! Nice looking build, and I wouldn't worry to much about the PSU. Review done by jonnyguru.com. From what I read of it, sounds like it might use some extra power, but over all it is "jonnyGURU recommended". If they like it i'd use it. DO NOT USE PLASTIDIP! It mag seen like a good idea but the second you scratch or rub it against something it starts tearing and it just looks horrible. Use spraypaint it will look better and last much longer. Yea red would look nice. Nice mate I hope it works out. That card isnt pushing crap in those games little lone 144 Hz. It doesnt have the power or the actual ability built into it. You are ACTUALLY better off using the CPU GPU as others have said. Otherwise a nice build. Looks dope but about the headset. Would you recommend the Raptors or no? 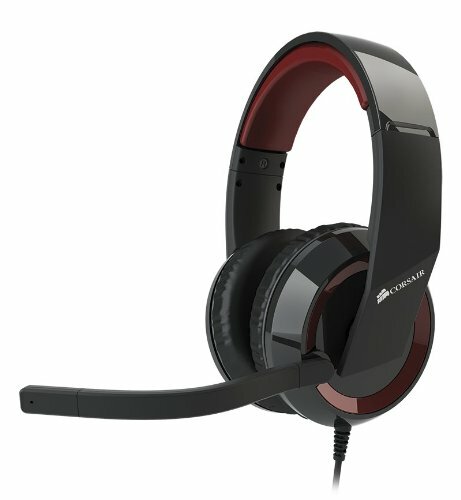 If no what other headset should I get? They look nice but your reviews is pulling me towards not getting them. Plus they do seem a but big. If you have any other questions feel free to ask! Thanks for responding I might send you link to my saved parts list for the pc I wanna build. If you want to let me know so you can recommend some changes and I'll see if I agree and I'll probaly get the logitech G230. Thanks. 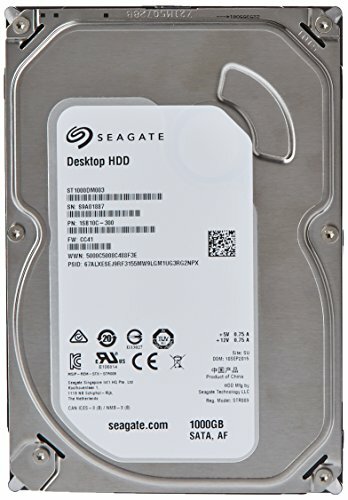 http://pcpartpicker.com/list/xbhMFd Just let me know what I should change or how I can improve it. Thanks! 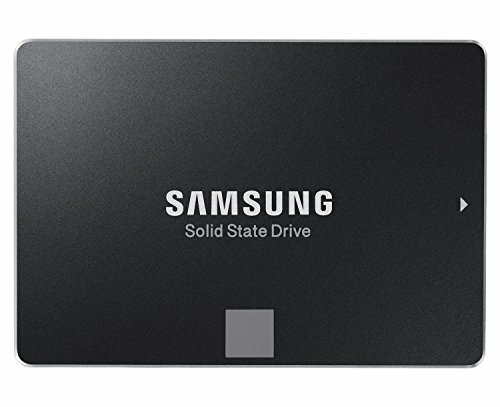 Solid SSD choice, but will you need more storage? For that gpu, unless you buy it now just wait for Polaris / Pascal, which are supposed to launch around this summer. It is expected that both nvidia and amd gpus in the 300-400 $ range will have performance around or slightly over the current top of the line (980Ti and Fury x). Still nothing concete has been seen, but I wouldn't buy an R9 390 right now. That is a lot of trouble honestly, I am going to replace the PSU and GPU this year, so it isn't worth the trouble for a card that I will replace within a year. Considering what you have I think you have quite a bit of room to expand as you look like you've planned. Definetly upgrade that GPU especially if its noisey. Most people like MSI graphics cards for good performance so thats a good call for upgrading. I personally don't like AMD but if your stuck to a budget they can still be quite powerful. I was looking into one with an AIO attached because of the really cool temps, and pretty quiet operations, but it depends on pricing and such. MSI was likely one of my first choices because of how cool it looks, how well it cools, and the shroud is easy to remove so I can paint it if I want to. I am curious how AMD's latest Polaris will stack up, they are promising pretty low wattage, and some decent performance gains, but I am leaning a little towards NVIDIA so I don't have to spend as much on a higher wattage PSU so I can put a little extra in the GPU.